Children who have been separated from their birth families, whether this is temporary or permanent, are likely to be denied access to childhood memories, explanation and understanding. How, then, can they possibly begin to understand their life and move forwards? 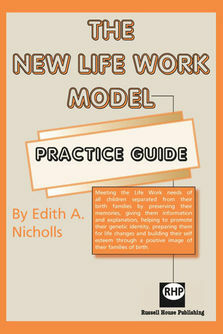 The New Life Work Model aims to help these children make sense of their life, preserve their memories, offer explanation, promote genetic identity and more ably face the challenges the future may bring. The Practice Guide gives agencies and practitioners the opportunity to enhance what they offer to children and young people in relation to Life Work. 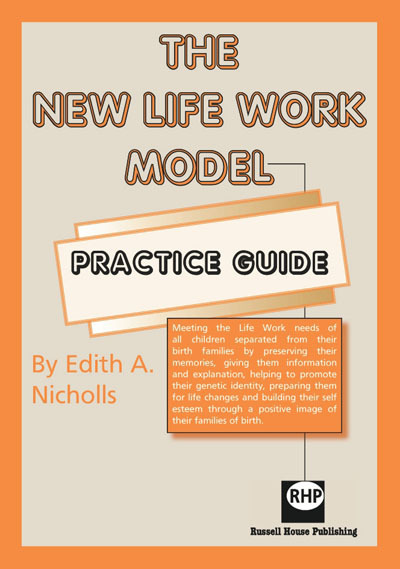 it shows how to make complexities of Life Work a more achievable and effective practice by integration in the care planning process, creating share responsibility for its completion, and broadening its focus form immediate to lifelong needs. It shows practitioners and carers how to use accompanying Memory Books (My Memory Book 0--4, My Memory Book 4+ and My Memory Book 8+) so they can meet the Life Work needs of all children separated from their birth families.